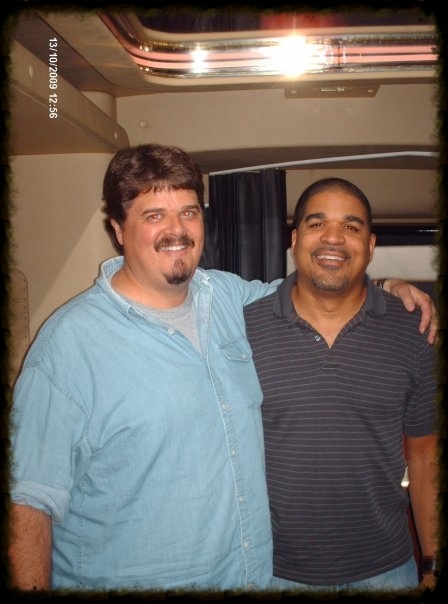 Oteil Burbridge (Dead & Co., The Allman Brothers Band and The Tedeschi Trucks Band) and I sat down for a conversation about his Christian faith, God, music, politics, and appearing with Peter Sellers in Being There. Recorded on the Allman Brothers' tour bus, in Knoxville, TN, before a show (October 2009), the interview is slightly edited for content and length, and split into two parts. There's no fancy high production value - just us sitting on the bus.